With the proliferation of devices, it’s more important than ever that every piece of creative in your digital advertising campaigns is consistent in size, colors, branding, etc. 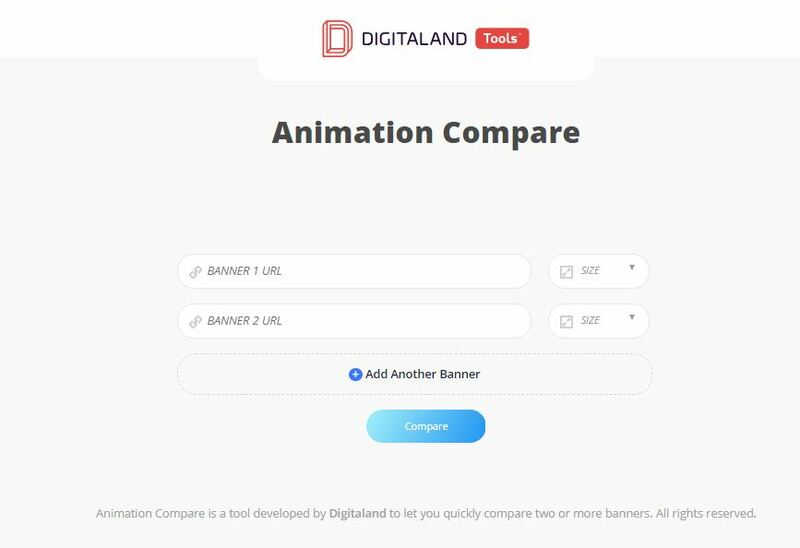 Our Animation Compare tool lets you see all your deliverables side by side, on one URL. This free tool makes presenting to clients (or conducting internal reviews) easier than ever, so you can give – and get – better feedback faster. 100% Free : Click here!! 100% Free >> Get it now! !